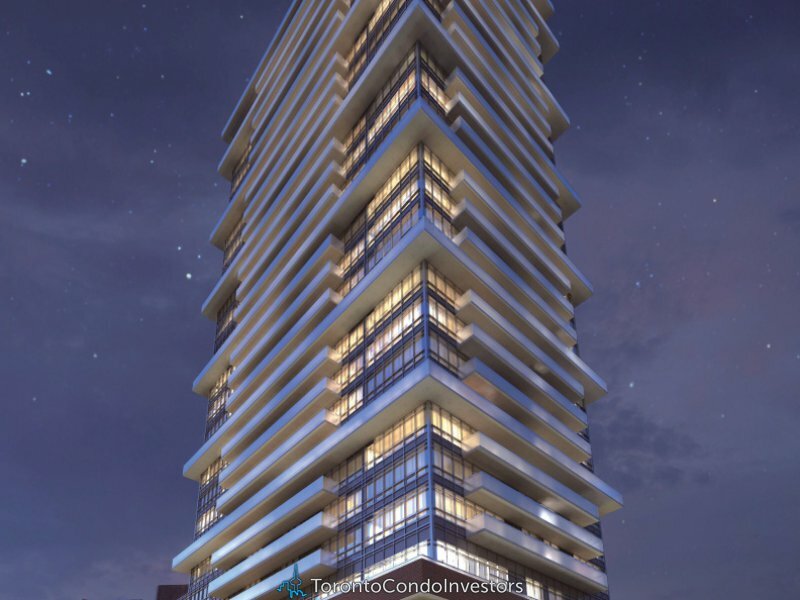 365 Church Condos by prominent developer Menkes is located at, you guessed it, 365 Church Street. 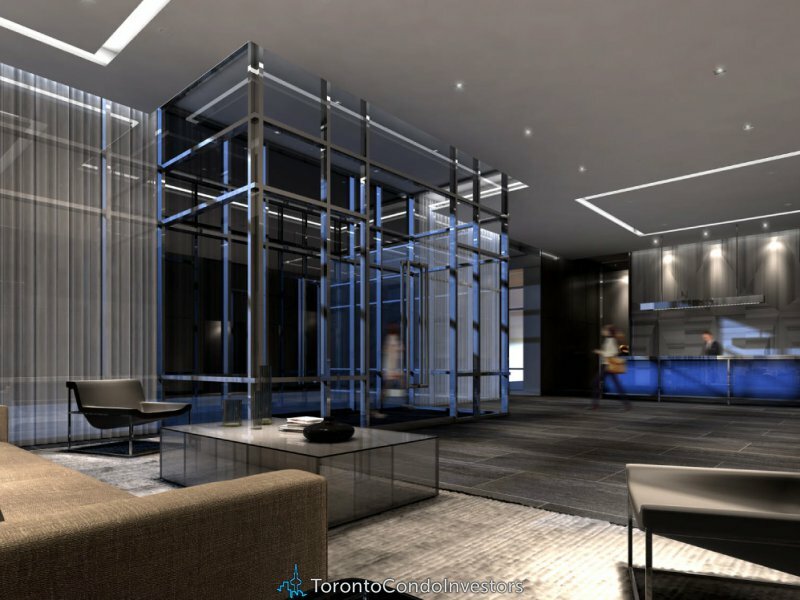 Menkes is a name that has become synonymous with high-quality, luxury residential condos in the City of Toronto but 365 Church is not just another condo. While information is still being released, the preliminary information is exciting. This 30-storey mixed-use luxury tower will consist of 322 units with a range of suite options with the ground floor being designated for commercial and retail use. 365 Church will offer its investors a choice of studio, one bedroom, 1 + den, two bedroom and 2 + den suites plus 3 contemporary townhomes. 365 Church is a perfect address for those who wish to live the city life without all of the city noise. 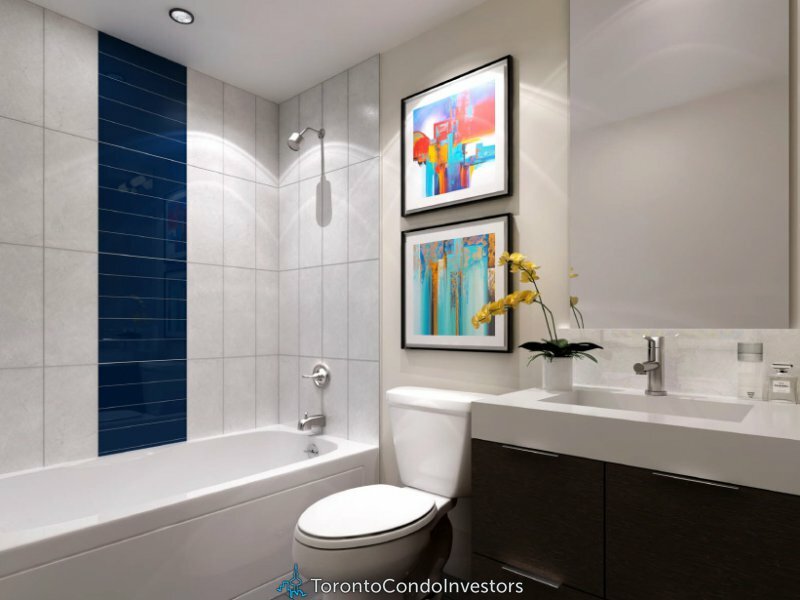 Tucked away in a quite and calming area on the corner of Church and McGill, you can live away from the hustle and bustle of the Young Street strip whilst having supermarkets, restaurants, movie theatres, clubs, cafés and the Eaton Centre at you fingertips. 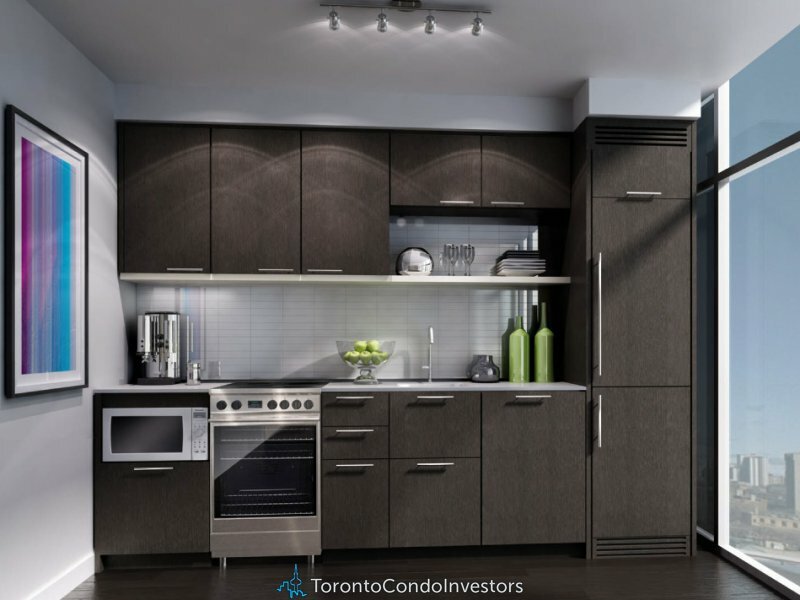 And with Ryerson University and College subway station only steps away, 365 Church Condos is close to everything you love about Downtown Toronto. 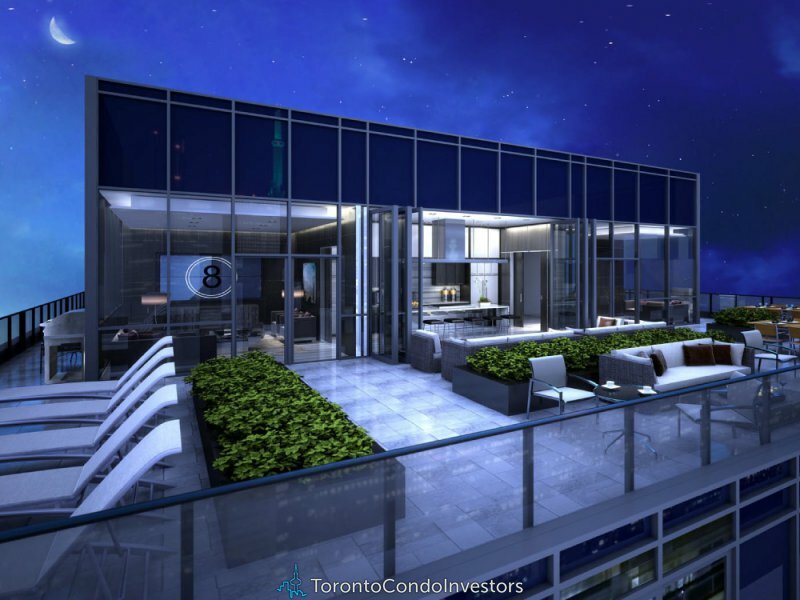 More information on 365 Church Condos will become available shortly. If you wish to reserve your own suite or require more information, please contact us.